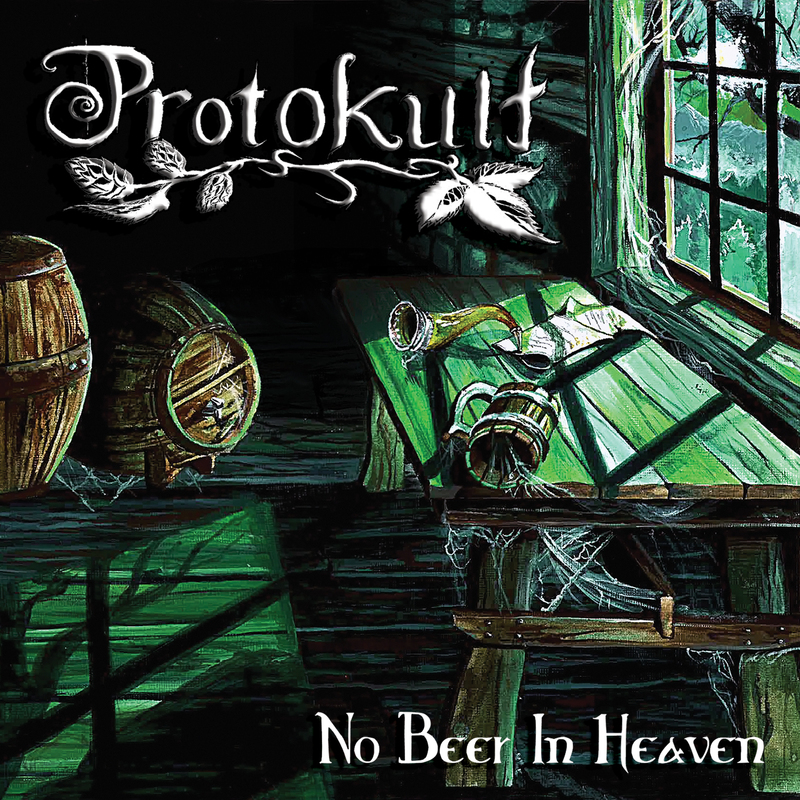 As interests in history, paganism and folklore took an increasingly strong hold on folk metallers PROTOKULT, the band was inspired to unleash its debut album, Ancestral Anthems. With the first two pressings selling out in months, they vowed to take things to the next level while continuing to deliver a unique mix of Canadian and international influences. PROTOKULT’s goal? To unite its members’ diverse cultures into one sound, balancing tradition and folklore with heavy, thrash and black metal for headbangers everywhere. Over the past few years, the ever-evolving PROTOKULT has graced the stage with the likes of ARKONA, TURISAS, ALESTORM, BLACKGUARD (formerly Profugus Mortis) and WILL OF THE ANCIENTS and now they’re ready to unveil a full-length follow-up to 2011 EP Marzena. With a beauty and the beast-like contrast between Ekaterina’s haunting vocals and the band’s metal onslaught, No Beer In Heaven, which is slated for an August 8 release, captures the reformed quintet at an all-time high, showcasing an impressive palette of entirely new compositions, and straps the listener on an adventurous, heavy and experimental trek, diving into themes of drinking, history and human endeavor.